All floats are 90 minutes. Bliss Float Centre offers competitive float pricing on single floats, packages or monthly memberships. 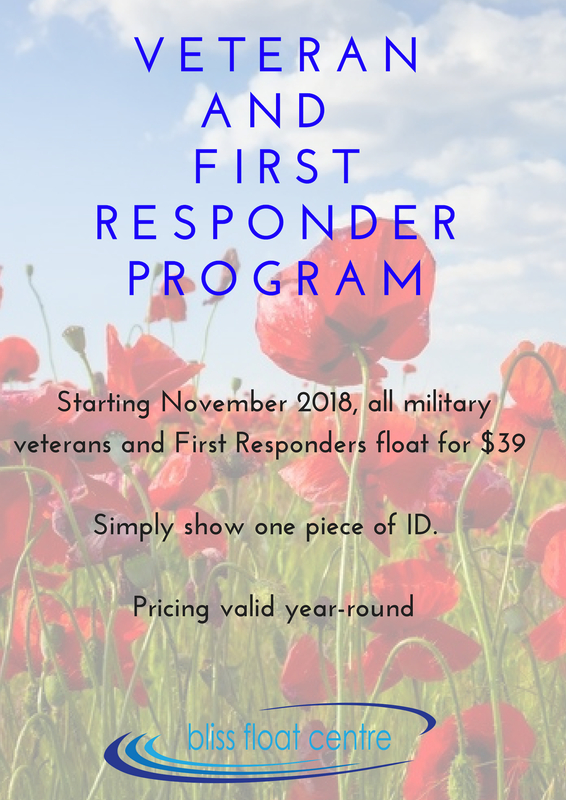 If you need assistance, please call 250-377-7716 to purchase. We can accept Debit, Visa Mastercard and AMEX. 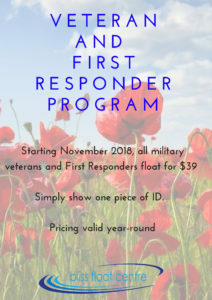 –$49 first float, $39 for additional floats in the same month. – Ask us about the additional membership perks!